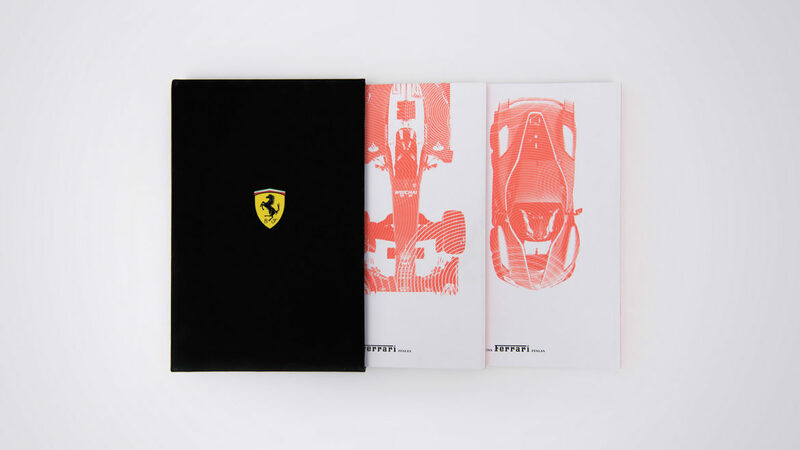 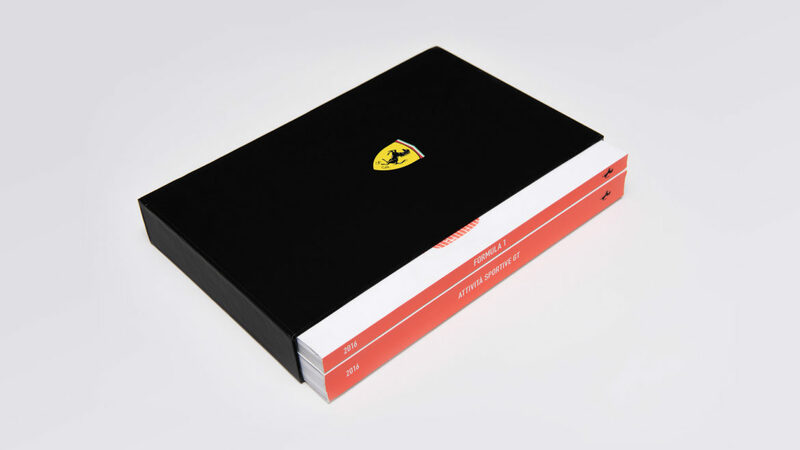 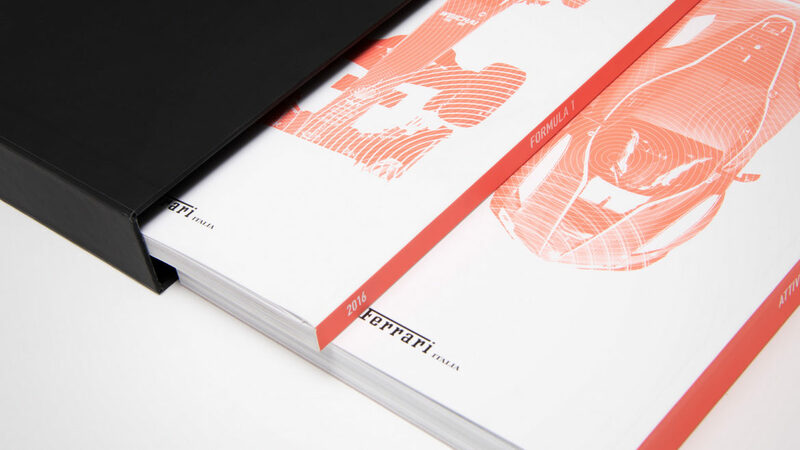 Ferrari publishes – on a yearly basis – a Racing Activities Annual which documents all Formula 1 and Attività Sportive GT results, over the last year. 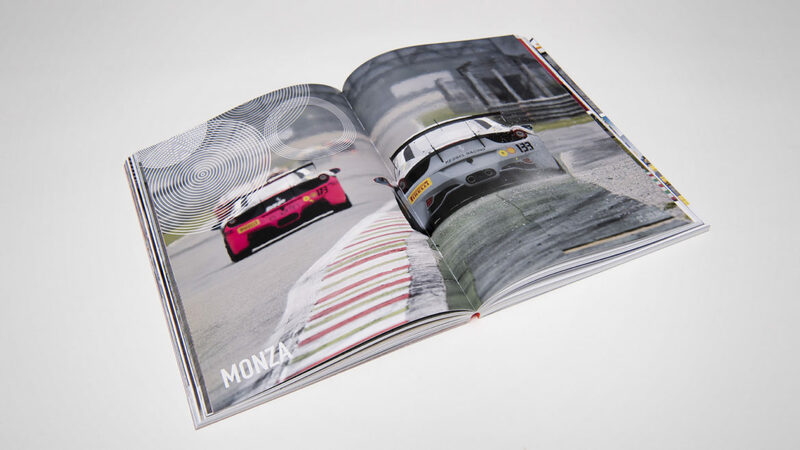 Racing data are reported in full details, including complete GP calendar, tracks and protagonists in captivating graphics, full colour photographs and a cornucopia of statistics. 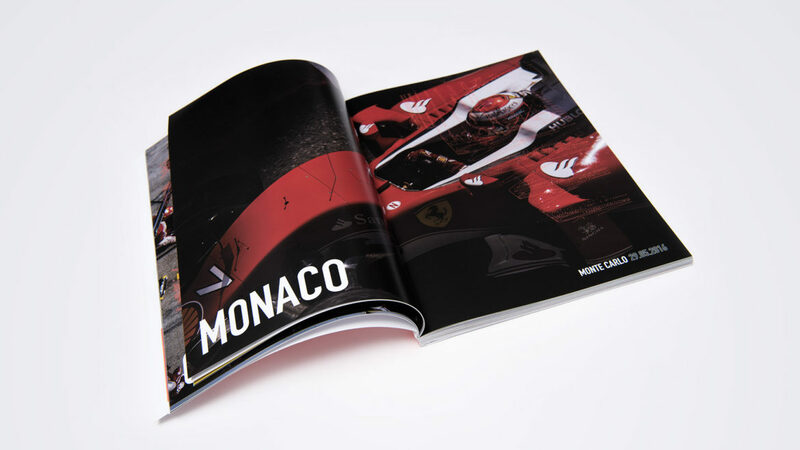 Sartoria is proud of having been in charge of the art direction and production of this monument to the most prestigious brand of our own hometown.